The 2019/20 survey attempted to replicate a similar survey carried out in 2007 using the same methodology. In 2007 there was an average of 8.17 items per metre compared to 5.9 items today. Although there were differences in effort, the actual beaches surveyed and the categorisation of litter items, this is still a significant decrease. 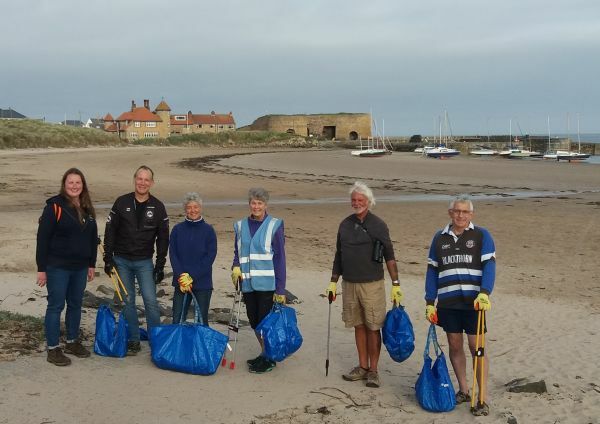 Anecdotal evidence would suggest that more volunteers are collecting litter, there is greater public awareness of the issues, the plastic bag tax and investment in sewage treatment facilities have all helped.